So enjoyed seeing your beautiful family again! 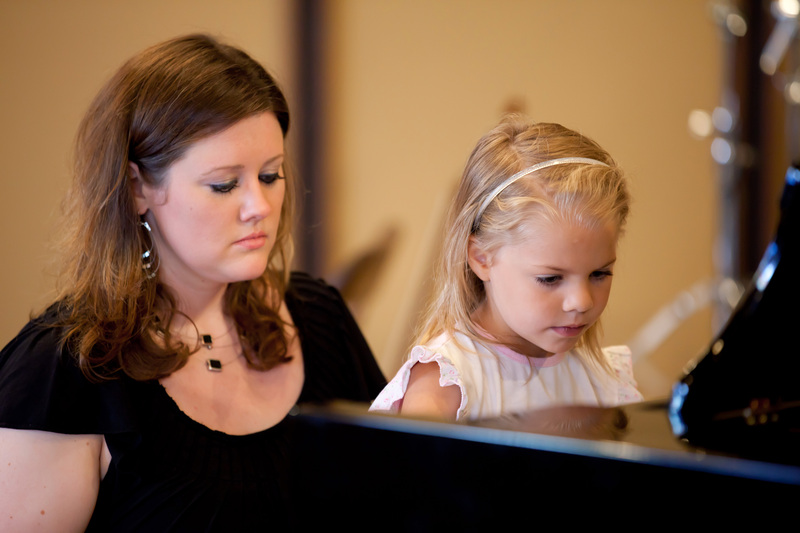 Actually, the good pictures were taken by professional photographers; one is a friend of ours who did the ones of Ariela; the other is a friend of Matthew and Kirsten’s music teacher. Yes, it makes a big difference! I am sure praying for Pam and all your family during this difficult time.